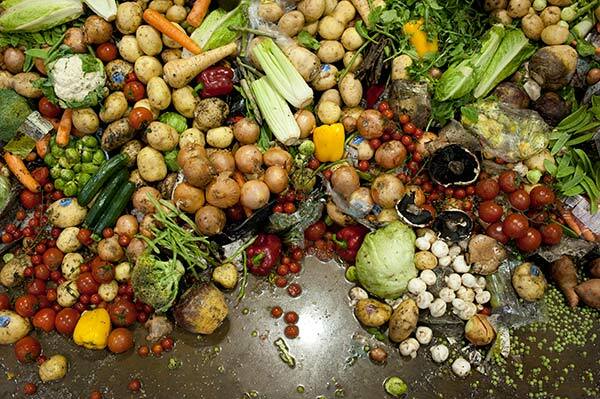 Current estimates suggest that over 14 million tonnes of food waste are produced in the UK every year with approximately 6 million tonnes of food and organic wastes sent to landfill. Significant achievements have been made in reducing this amount in recent years but there is still a lot of room for improvement! We believe that more of this material should be segregated and diverted from landfill and recycled at sites like ours.